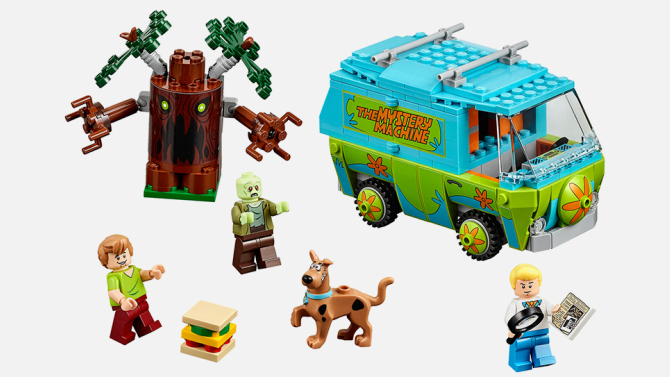 LEGO has announced a new collaboration with the classic Scooby-Doo franchise, and has release information on several upcoming projects with the iconic pooch and pals. 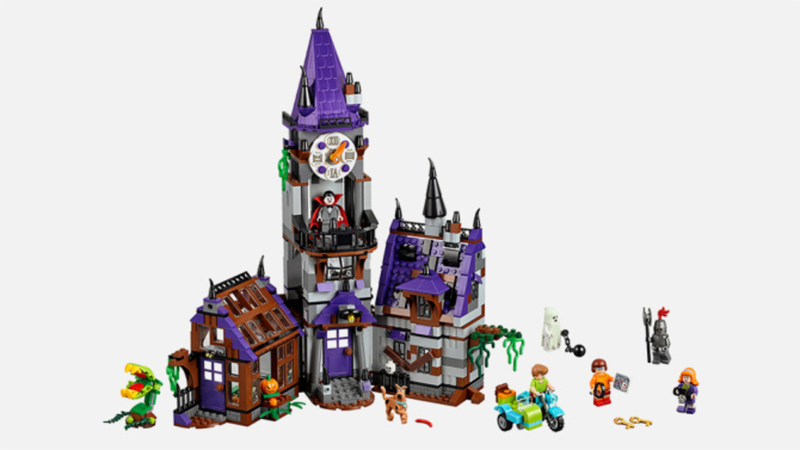 Among these are the new Scooby-themed LEGO sets, featuring the the gang and the Mystery Machine, along with a variety of spooky monsters and creepy locales. These new LEGO sets are scheduled to release in August 2015, and will come in a variety of sizes and prices. On top of that, LEGO has also announced a brand new TV special with LEGO Scooby-Doo at the forefront! This short will be the first in a series of LEGO Scooby-Doo animated movies currently in production, and will release sometime in 2015. Look forward to more news on these Scooby-Doo sets and films later this year!